Graphic designing Pakistan or computer generated images are necessary to make your website more powerful and attractive. Your website becomes more charming and valuable for the customers if it is mixed up with fine pictures and images, animation and graphics and so on. We aware with this fact and trying hard to provide you high quality graphic designing services Lahore . 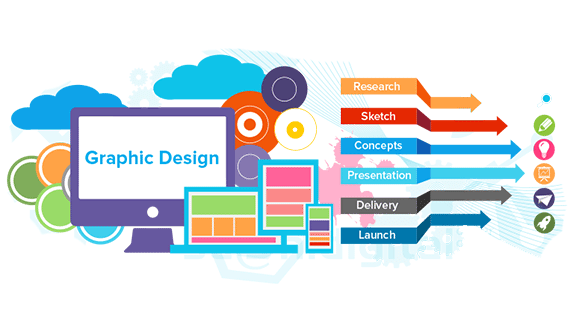 We have both in-house graphic designers as well as we have also outsourced the services of others to provide you the variety in the field of graphic designing Lahore. We are the name of value, the name of trust and the name of success for its customers. We are working at our level best to make your website professional and to give it a charming look. Website is a mode of non verbal communication and we create, choose and organize the basic elements of graphic designing Pakistan in different combinations in order to make the appearance of your website elegant. We combines technology and art to communicate the message. We have trained our workers with latest trends and have fully equipped them so that they can utilize their skills in best possible way. Our graphic designs are pleasing to eyes, and effective in terms of catching the attention of viewers. You can hire us for all of your basic needs like for posters and signs, logos, brochures, newsletters, graphics and all other sort of working. We have desktop publishing soft wares and number of other tools to meet your demands and requirements. Our rates are very normal and low as compared to market rate and this is the reason that We are leading this industry today. We don't want to make our customers tensed and unhappy with high prices that is why our all services generally and graphic designing services Lahore specifically are appreciated buy our customers. Do your cost benefit analysis before and after coming to us and you will pleased to find the difference. We are struggling to become at the top of the list of best ranked companies of Pakistan and surely we will. 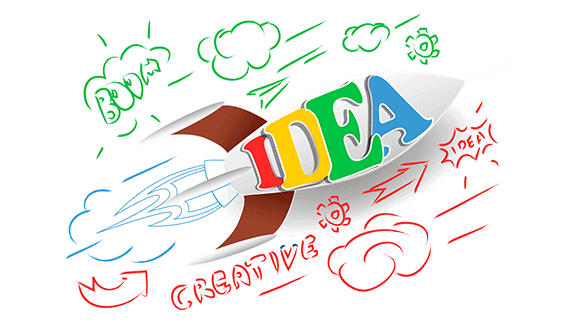 Just give us a chance and enjoy our high quality graphic designing services Pakistan.